I promise I'm going to get around to doing a little holiday re-cap one day, but sadly, that day is not today. I also entertained the idea of joining Ashten for her weekly Vlog like a Boss link up, however I spent over an hour going through people's links and watching vlogs from the past weeks (to get ideas) and got too tired to make my own vlog so I finished a tutorial I've been working on. A few weeks (months?) 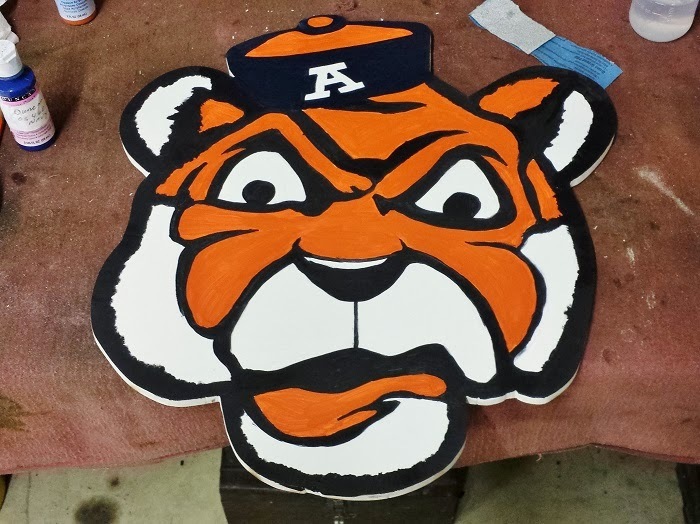 ago I posted a picture of my new Aubie door hanger and I had a few people ask me how I made it, so here it is! 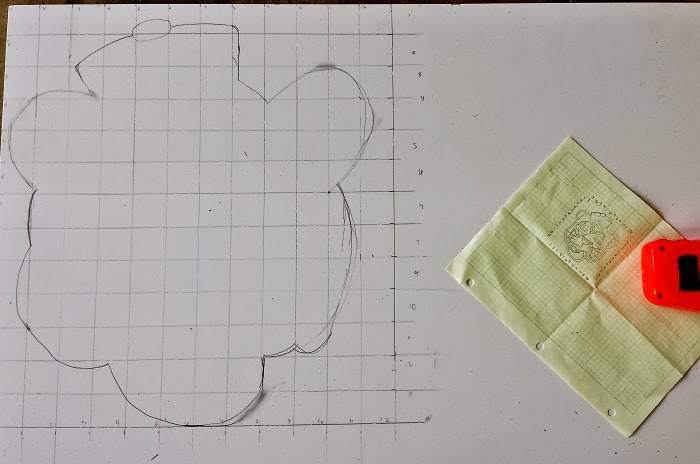 Step 1: Find the picture you want on the internet and draw it on graph paper. 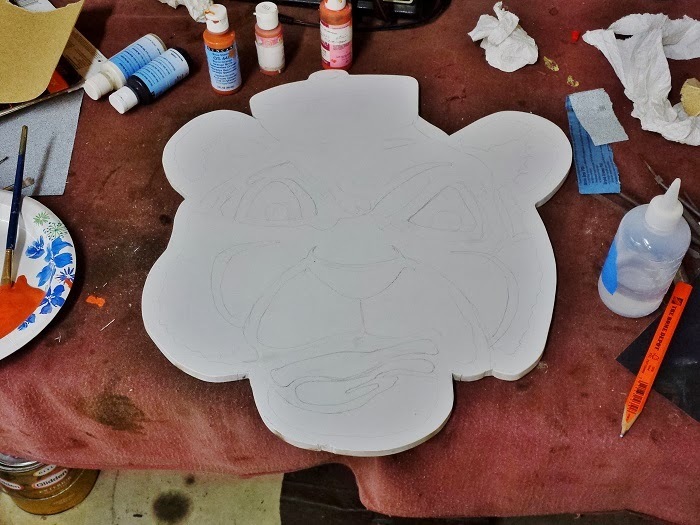 Then decide how big you want your doorhanger to be and scale it up by drawing a grid on your material of choice (this is PVC board). Or if you're real fancy, use a projector instead of the grid method. Either way works. 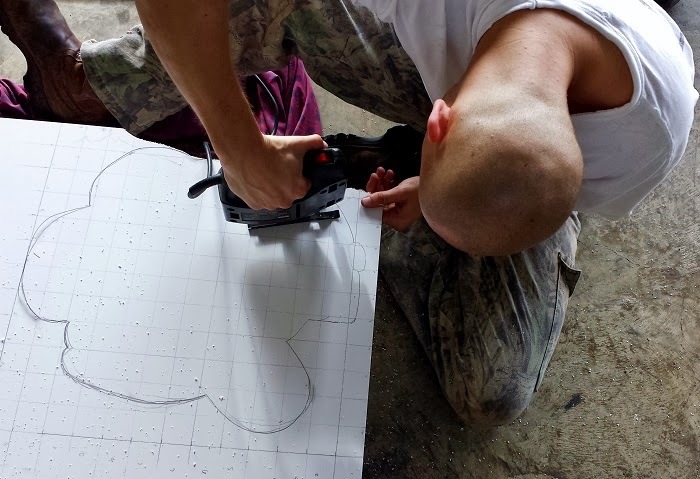 Step 2: After drawing your doorhanger find a jigsaw and a man and have him cut it out. Or you can do it yourself but then you couldn't take pictures of the process. Which is obviously a very important part. Step 3: After you've got it cut out, use a file and sandpaper to make the edges smooth. 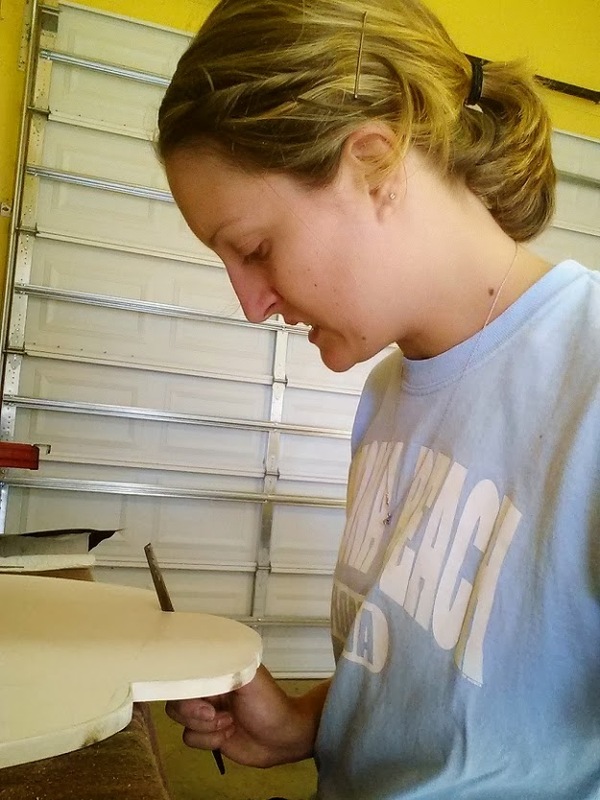 If you use PVC board, you'll also want to use some fine grain sandpaper to sand the surface you'll paint. This will help to keep the paint from coming off. Step 4: Sketch your lines on the doorhanger for reference when painting. Or if you're a real badass, skip this step and go straight to the painting part. As you can see, I am not a real badass. Step 6: Keep painting. Try not to cry when you get it on your shirt (why are you wearing a good shirt to paint in Kalyn?!) or when you mess up a little bit. 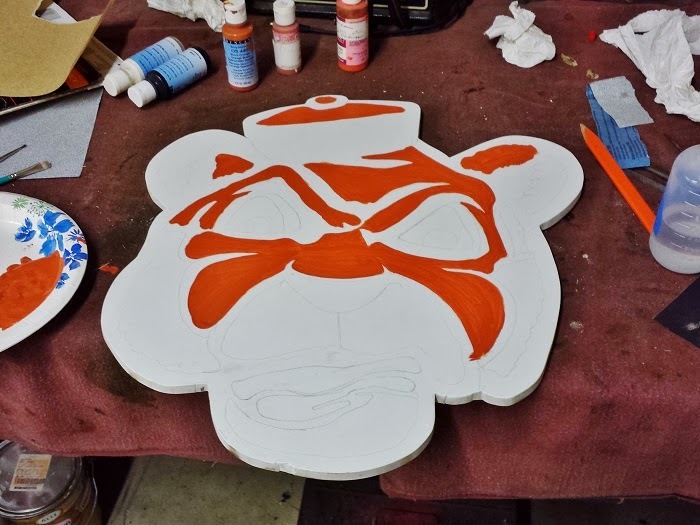 Step 7: Wait a day or so for it to dry, fix any minor details, paint the edges, and spray with a clear coat to protect it from the weather. Step 8: Buy a house to hang your brand spankin' new door hanger on. I haven't finished this step yet, but hopefully that will happen soon. 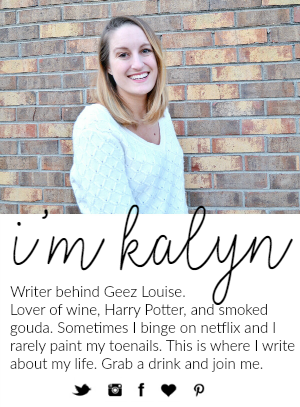 Step 9: Decide if I want to sell door hangers to family, friends on facebook, etc (opinions?). I must've missed the first picture, that looks great! 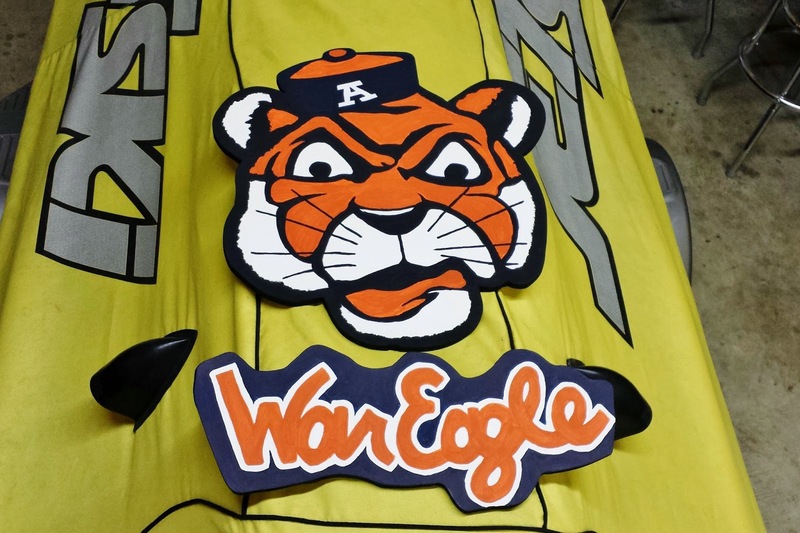 This is impressive, like really impressive, but what I really need to know is why it says War Eagle under a picture of a TIGER. I'm with the girl above me. My attempt would a hot mess! no way this is too much talent for me. How fun, that turned out great! 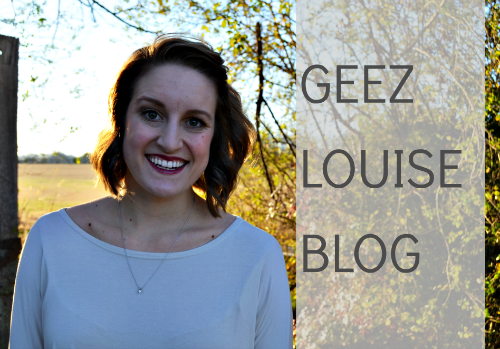 xo Would love for you to join in for the Inspire Me 2014 Blog Challenge! That is way over my talent level! It looks amazing! Yes, to charging for making them. I could NEVER pull this off, I LOOOVE it though! Love it! I'm also an Auburn fan! Cannot wait till Monday!! Il y a beaucoup d'autres marques nike air jordan 3 femme blanc ciment noir aussi. Ils viennent dans toutes les couleurs que vous pouvez penser et à peu près chaque conception et forme. Le Nike Air Power One High est classé parmi les chaussures les plus chaudes de l'histoire de cette firme. Oui, il est indéniablement temps pour un nouveau jeu de chaussures de chaussures nike france fr basket-ball. Pour la tenue vestimentaire sur mesure, la valeur est normalement déterminée par la quantité d'élément inclus dans ce qui le rend, ce qui pourrait être une sélection drastique. Les allumettes peuvent être utilisées pour s'allumer, mais évitez les pointes de soufre (frappez n'importe où) car adidas zx flux blanche pas cher elles auront aussi un goût fétide.